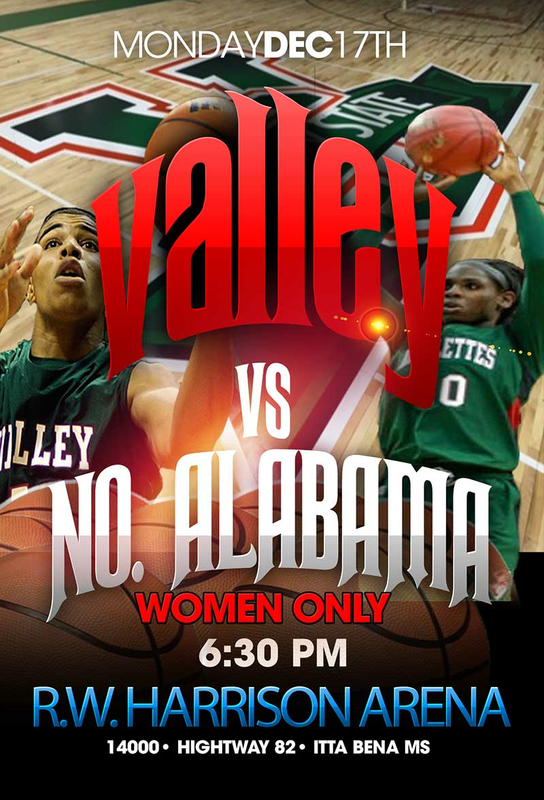 Tickets for MVSU vs North Alabama (W) in Itta Bena from Impact Tickets, LLC. MVSU (W) vs North Alabama THIS IS A SINGLE GAME! NO PASS OUT!!! NO REFUNDS!! !